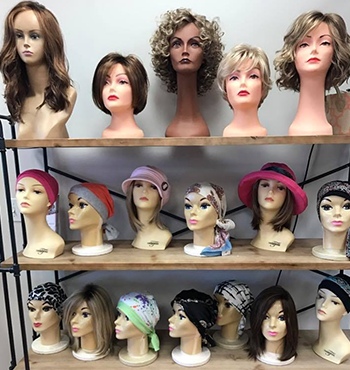 We have the experience and expertise to help you with the selecting, fitting, and styling your new wig. 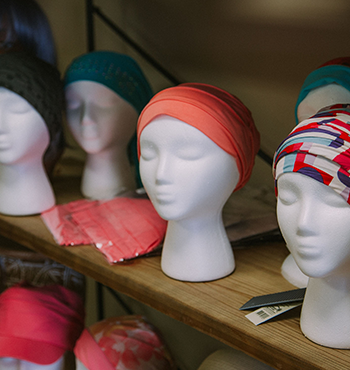 Chemotherapy causes full or partial hair loss for many women. We specialize in helping women through this journey. 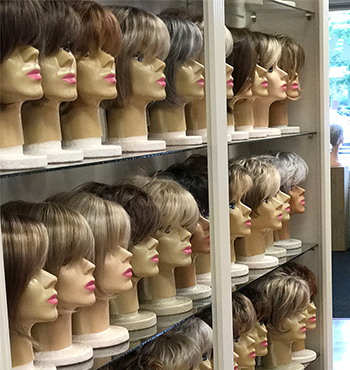 The Wig Shoppe is a place where you can simply be yourself. 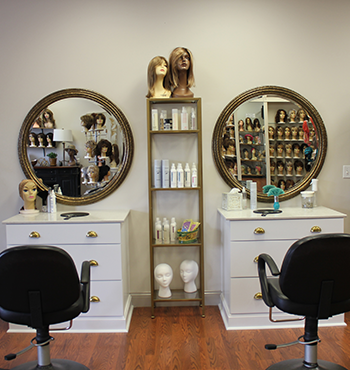 Hair loss or frustrations with hair can be very traumatic. 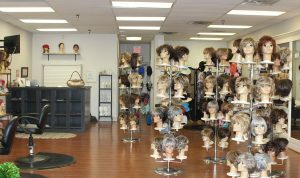 Our goal is to help women find the perfect, natural looking alternative hair. A lot of women walk in as strangers or clients but leave as friends.